The wedding is one of the important events in everyone’s life. Everyone dreams it to be a big event that creates memories forever. The grand venue, decorations, food makes the wedding a grand affair. People give their attention to the bride and groom’s dress, venue and food than anything else. Apart from these, there is one thing that we notice, the entry of bride and groom to the venue. Going to your wedding venue in a small hired cab does not look good. Your dress, maiden have to fit it into the car. Everyone imagines having a grand entry into their wedding venue in a luxury car that everyone notices. 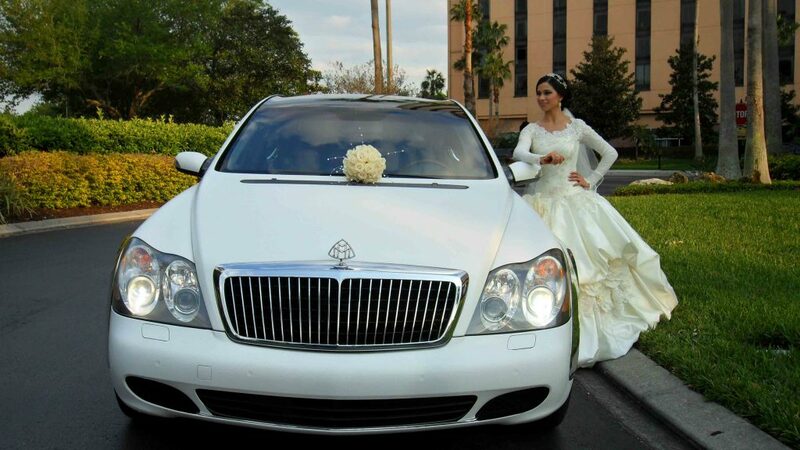 To make your dream come true and to make your wedding day memorable and grand, luxury car rental companies offers you wedding car rental services in Dubai. Many luxury car rental companies in Dubai offers a wide range of luxury cars like Limo, Rolls Royce, Audi, BMW, Sedan, Ferrari, etc. at your service. You can choose your dream wedding car with a wide range of cars. You can personally go and check and reach a conclusion as to choose what car you need for your wedding. Then, you can hire your favorite car as your travel vehicle on your wedding day. Along with the luxury car services, car rental companies in Qatar offers professional chauffeur services on your dream wedding day. Experienced chauffeurs from luxury car rental companies in Dubai will pick you up and take you to your wedding without any hassles. 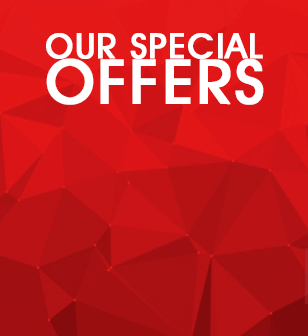 You can get assured that you are in safe hands. You don’t need to worry about a traffic jam, expert chauffeurs will take you to your destination on time. Everyone knows that a wedding is a costlier affair. You might think that hiring a luxury car for your wedding will cost you a fortune. Then you are wrong. Many luxury car rental companies provide you with the wedding car rental services in Dubai at affordable prices that come within your budget. The most important advantage of hiring a wedding car rental services in Dubai is the fact they are comfortable while traveling. In a small hired car, you can have difficulty to sit with your huge wedding dress. With other people accompanying you, you won’t get enough space to accommodate everyone. 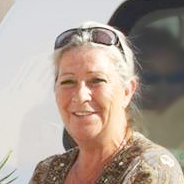 If you are hiring a luxury car, like a limo, you can travel comfortably and safe along with your family. The biggest advantage of hiring a luxury vehicle like limousine is that the bridal party can fit into one car. Planning for your big day? 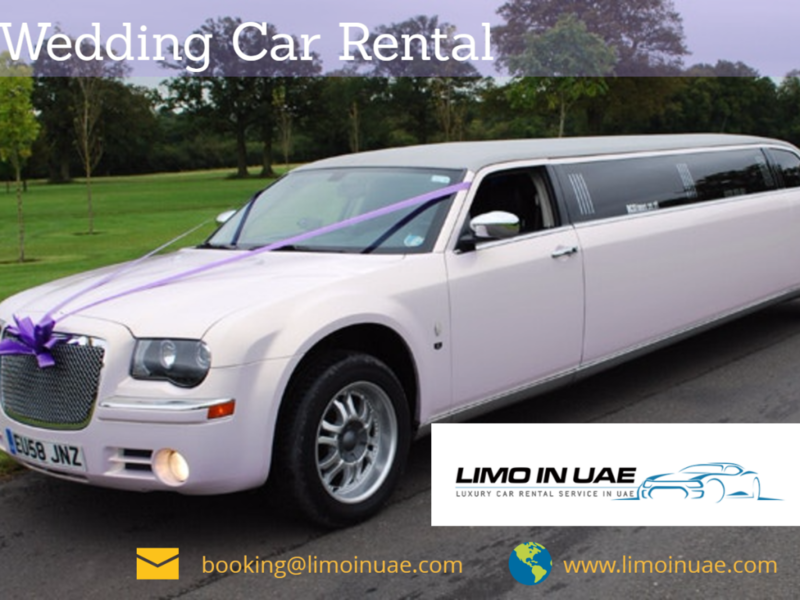 Hire Limo in UAE for professional wedding car rental services in Dubai at affordable rates.